Yesterday, December 30, 2014, a weather record was broken in the Pacific Northwest. 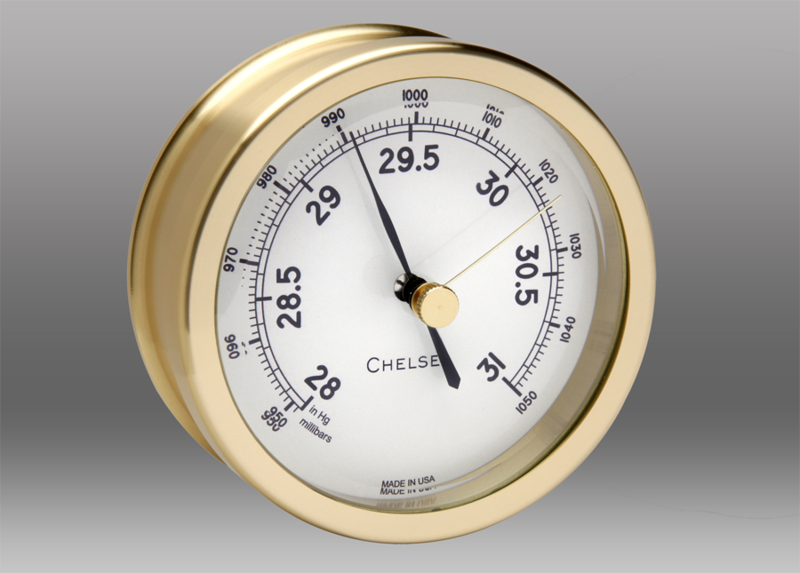 At 11:00 AM Sea-Tac Airport in Seattle recorded an atmospheric pressure of 1045.5 hPa or 30.87 inHg if you prefer. This exceeded the previous record of 1043.4 hPa (30.82 inHg) set just three years ago on December 1, 2011. You can read more details about the event here. Between 9:25 and 10:25 AM my station, located 2 miles/3 km east of Deception Pass, recorded a pressure of 1045.2 hPa (30.86 inHg). My barometer is about 40 feet (12 meters) above sea level. The cause was a high sitting over British Columbia. The result was chilly temperatures, but beautiful sunny skies. I went hiking in Deception Pass State Park.